Rumours are circulating. Is flossing still necessary? Should it still be recommended? This is down to one study claiming flossing benefits are unproven. To some, this may be a relief. Flossing can seem inconvenient if it’s not part of your daily routine. It can be hard to decide just how important dental hygiene is. Would flossing every day really make a difference? If the dentist cleans my teeth professionally every six months isn’t that enough? The answers to these Frequently Asked Questions aim to clear up uncertainties and encourage you to go ahead and floss! It’s a fact. Flossing daily, in addition to brushing twice per day, is really the best addition to your dental hygiene routine. But it’s not everyone’s favourite activity. Some people find flossing to be awkward and time-consuming. Others have trouble getting the floss between tight spaces. 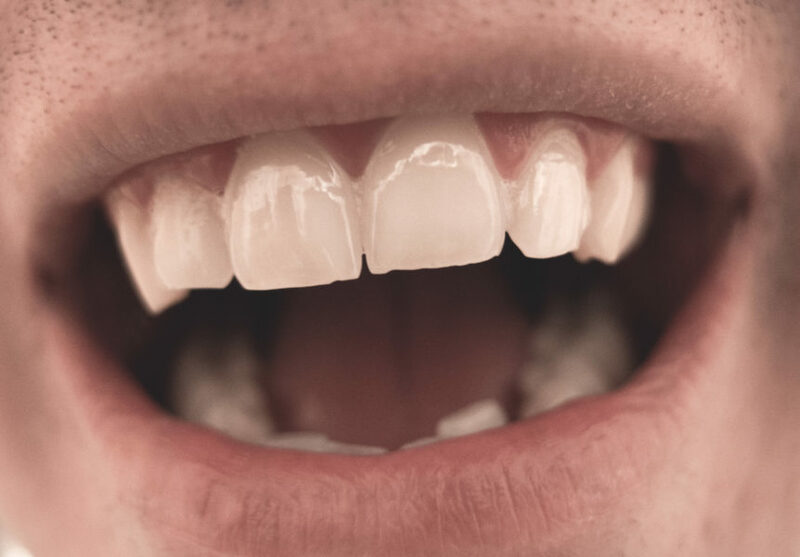 Many have dexterity issues or a gagging reflex that prevents them from getting to those back teeth and gums. 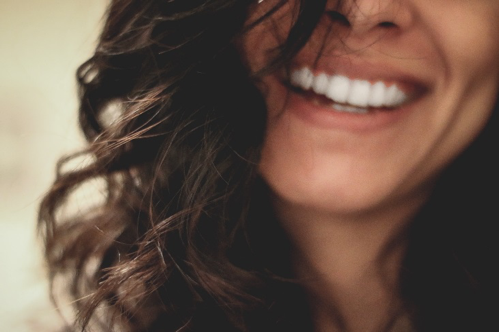 So, what do you do if you want to add some extra cleaning power to your oral hygiene routine? Incorporating antiseptic mouthwash is an easy addition – pour some liquid from the bottle, take a sip and swish around in your mouth for 30 seconds! But does it really provide the same benefits as flossing or is it just a way to freshen breath? Let’s examine just how beneficial mouthwash is when added to your daily routine. Read moreCan antiseptic mouthwash replace flossing? 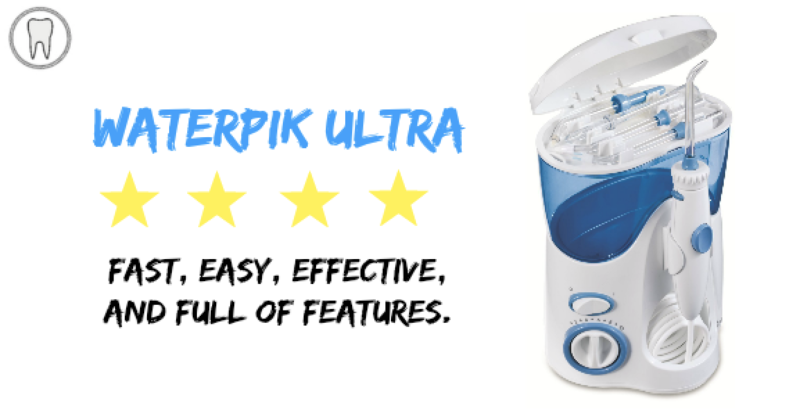 The Waterpik Cordless Advanced water flosser is another device brought to you by the creators of the water flosser. It’s the most advanced, portable device offered by Waterpik. 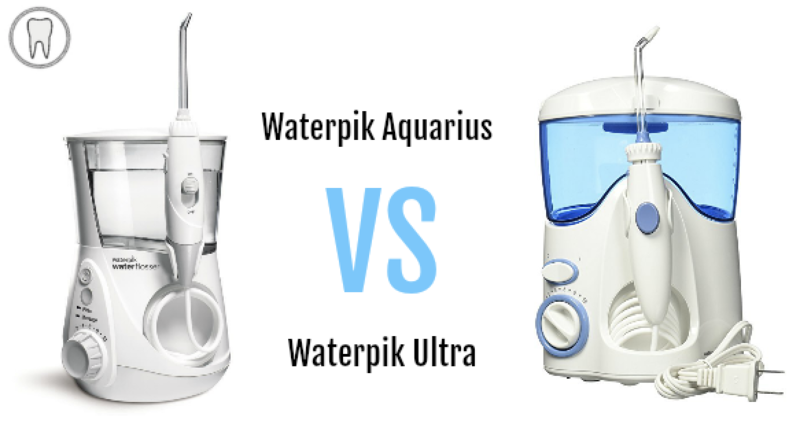 The Waterpik Cordless Advanced is a great choice for travel or for those with little bathroom counter space. With a self-contained water reservoir, it’s a space saver with a rechargeable battery; no more changing out batteries or keeping extras on hand. This Waterpik is also designed for getting between tight spaces. For those that struggle with flossing it’s an excellent alternative that’s and safe to use on dental work such as veneers, crowns, implants and braces. And it comes with customized flossing tips for the best clean regardless of what type of dental work you have. 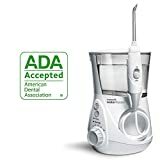 This Cordless Advanced water flosser has several exciting features for those looking for a hand-held device that offers a superior clean that’s easy to achieve.